In May we will be delivering our next collaborative learning experience on Ethics. This learning experience will be in the form of 4 short courses each covering a different component of ethical decision making. Join in early to learn with and from physiotherapists all over the world! “I am amazed with the high quality of the online courses. All the content of the courses are evidence-based and have excellent videos, articles and guidelines. I really recommend Physiopedia courses!” Physioplus member. Ethical dilemmas arise in our everyday practice. They can show up in many situations, such as between patient and therapist on an interpersonal level, within ourselves struggling intrapersonally, within the interdisciplinary team or institution we are working in at an interprofessional or intra-organisational realm, or even as ‘hot topics’ in conversation on health or socio-political fields. For some of these ethical dilemmas it might be quite challenging to find a good solution that respects all viewpoints, values and duties of the people and institutions involved. 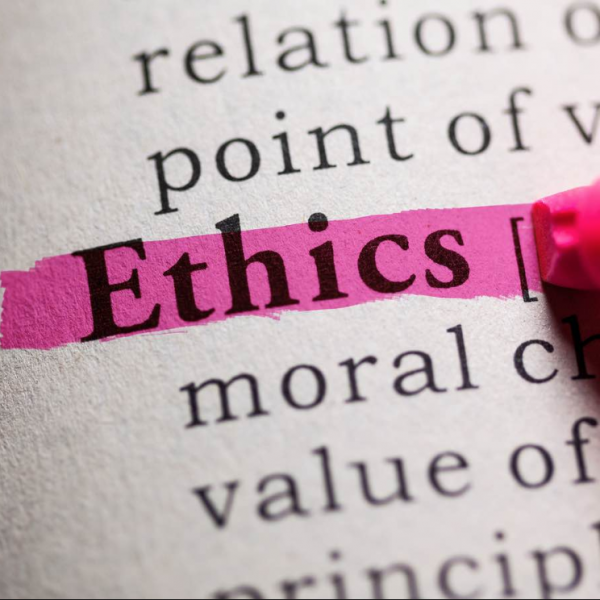 This course will help you to identify and reflect on ethical issues in your everyday professional life. A solid theoretical foundation of principles, values and frameworks will be combined with discussions and reflections of real scenarios that you and your peers have experienced. In learning how to apply these ethical reasoning frameworks into your daily practice you will develop an inner roadmap to guide you and your patients and clients safely through challenging situations by considering rights and duties of all concerned parties.